On October 22nd the Queensland Premier Campbell Newman ended the state’s decades-long ban on uranium mining and reversed the position the Liberal National Party took to the election in March. 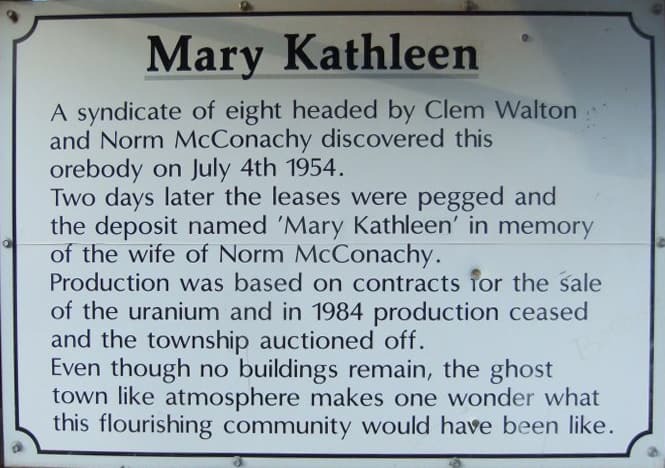 Uranium has not been mined in Queensland since the closure of the Mary Kathleen mine in the state’s north-west in 1982. This announcement followed Julia Gillard’s agreement on behalf of the Federal Labor Government to allow uranium exports to India and the New South Wales Liberal State Government approving the resumption of exploration for uranium in February 2012. Mining is currently banned in Victoria but allowed in South Australia, the Northern Territory and Western Australia. The Australian Uranium Association has stated that the majority of the nation’s uranium deposits are found in Queensland, South Australia, the Northern Territory and Western Australia. A number of figures have been suggested for the economic benefits of the industry to Queensland. The Queensland Resources Council stated that Queensland holds about $18 billion worth of known uranium reserves, mostly in the north-west, which would generate $900 million in royalties. Campbell Newman stated that uranium exports will earn Queensland tens of billions of dollars over the next two decades and provide thousands of jobs. However, when asked to release the economic and employment modeling data he relied on to overturn the State’s ban on uranium mining he stated that ‘he didn’t have any’. IBIS World’s post-Fukushima (2011) assessment of the Australian uranium sector states that there are just 650 jobs in uranium mining across Australia. The World Nuclear Association puts the figure at 1,760 jobs, including exploration and regulation − and even that generous figure amounts to less than 0.02 per cent of all jobs in Australia. This decision to overturn the uranium mining ban was clearly not evidence-based and didn’t include any independent assessment or review, and we can only assume was instead based on pressure and promises from the uranium industry. 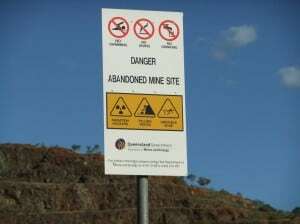 A rubber stamp Uranium Implementation Committee has since been set up to oversee the resumption of mining which will report to Parliament by mid-March 2013. It is chaired by former Local Government Association of Queensland (LGAQ) president and Central Highlands Councillor Paul Bell, and includes Noeline Ikin (CEO Northern Gulf Resource Management Group), Frances Hayter (Environment Director, Queensland Resources Council), Dr Geoff Garrett, (Queensland Government Chief Scientist), Dan Hunt (Acting Director- General, Department of Natural Resources and Mines) and Warren Mundine (Director of the Australian Uranium Association and a former ALP National President). Queensland Conservation was approached to be on the Committee but refused on the grounds that it was to implement rather than assess the feasibility of the industry. Given the short time frame there has been no clear outline so far about how the committee will undertake this task and in particular, undertake adequate community engagement around this very contentious issue. 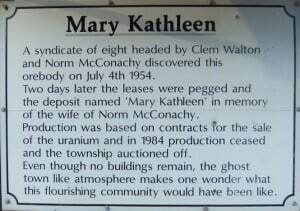 There are also concerns about how and where uranium ore will be transported offshore. This is a task given to the Uranium Implementation Committee. According to the Australian Uranium Association, uranium to-date uranium has only been exported from safe and accredited ports in Darwin and Adelaide. As most of the resources are principally in the Gulf, where there is no infrastructure, will this mean the public are expected to fund the infrastructure facilities to ensure transport to Darwin or an east coast port facility. 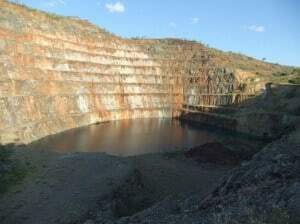 Queensland’s uranium from the Mary Kathleen Mine west of Townsville was exported through Townsville, and the State government has said that it would consider shipping uranium through the Great Barrier Reef if the advisory committee made the recommendation. 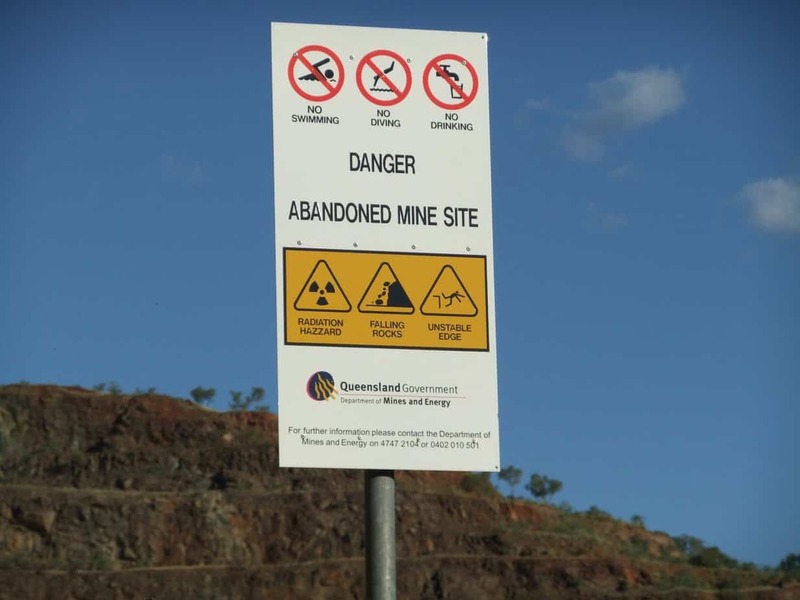 As a result of this decision to overturn the uranium mining ban, the Queensland environment movement as well as many community groups and trade unions have begun to organize a political campaign against the mining of uranium in Queensland. For more information on how to get involved, please contact us at CAFNEC on 4032 1746.